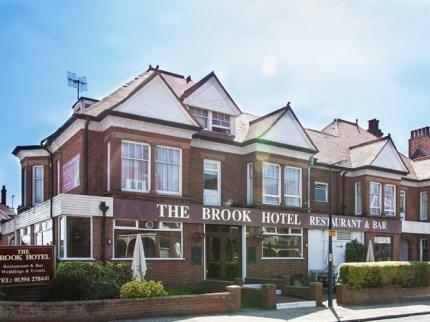 The meeting room is in the Brook Hotel in Orwell Road. Our meeting room is small and comfortable. It is an ideal friendly environment to develop your speaking skills. 20 Sep Opening season meeting Come listen to our keynote presentation - Achieve One Million clicks on You Tube. 18 Oct Overcoming the fear of public speaking It's all in the mind! 15 Nov How to construct your speech - tutorial All speeches have an intro, a body and a conclusion. 20 Dec Christmas Social meeting. Festive stories emphasing use of voice A more relaxed festive evening. Funny hats to be worn! A chance to use expressive voice. 17 Jan "Mean what you say" speeches - tutorial. Speech & Evaluation Contests. We all passionate about something. Get your message across! 21 Feb Emphasise what you say with GESTURES - tutorial We express ourselves visually much more than we realise! 21 Mar How to use your voice effectively - tutorial Learn to vary your pitch, volume and speed & even add pause for effect. 18 Apr Make your speech come alive with descriptive vocabulary and word pictures - tutorial. Part of the evening will be devoted to the AGM.' A picture paints a 1000 words - lets teach you how to paint! 16 May Read your notes as if speaking off the cuff - tutorial. Learn how to look out to your audience while you read. 20 Jun Grab your audience's attention by adding a touch of humour A speech is far more effective and enjoyable with some humour. 18 Jul Gain rapport with your audience - tutorial. Really get the audience on-board with you and get them interacting.